The Dreamville artists are on a little roll lately. After another release from J.I.D. 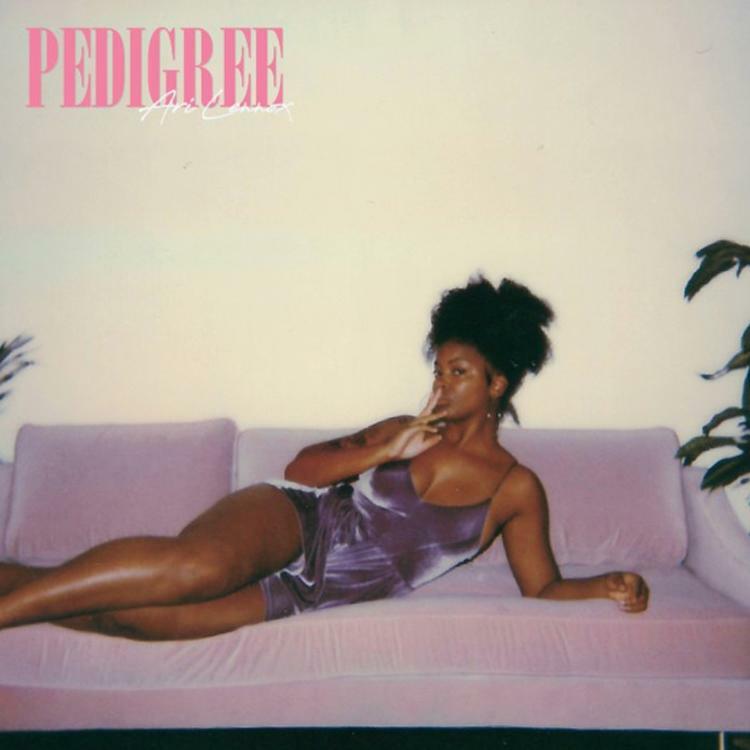 last week, looks like next up on the roster is a release from the female, R&B/Neo-soul artist, Ari Lennox. Over the last week or so, Ms. Lennox has been releasing music left and right and doesn’t seem like she’ll be letting up anytime soon. When I pressed play, the song immediately captured my attention and I wanted to see where it would go. She kept the same energy throughout the short track and as someone who hasn’t really followed much of her music, it made me want to go look for more. The soul in her voice is evident even on this up-tempo track so I can only imagine what a slower song from her would sound like. Her last album was released in 2016, so it seems like the timing is right for another project. The way she’s been releasing songs, these tracks may be a purge to clear the way for something totally new.